malibu. our heart, our home, the birthplace of kai. 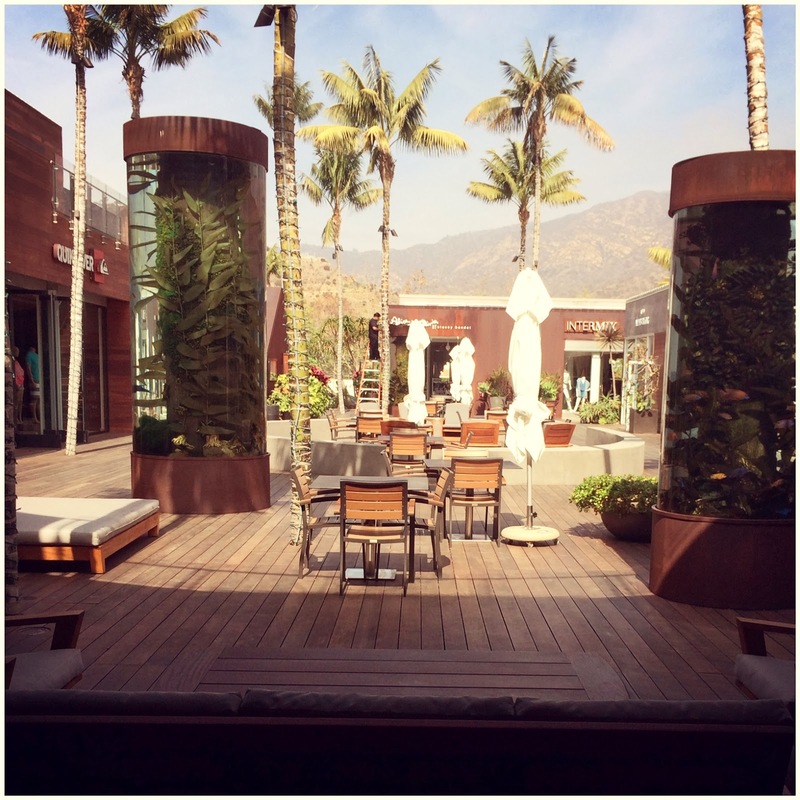 when i started the line, i owned my own boutique right in the heart of downtown malibu and i loved being part of the retail community; as kai started to take off, i sold my store to focus solely on my new baby. still, i knew in my heart malibu would always be kai's home and our headquarters and production department have stayed right here... we are fortunate enough to see the ocean from our office during our weekly meetings and it never ceases to inspire. breath, life, flow. i like to feel our town expresses kai's philosophy in our beaches, our shops, our food... our vibe. it is such a beloved place for us and so below we want to share a bit of our hometown favorites with you.